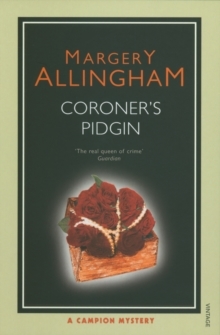 A VINTAGE MURDER MYSTERYAgatha Christie called her `a shining light'. 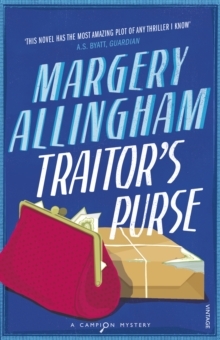 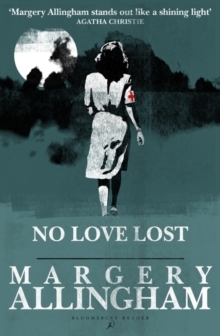 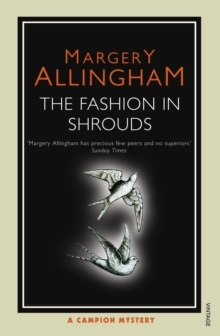 Have you discovered Margery Allingham, the 'true queen' of the classic murder mystery?Just returned from years overseas on a secret mission, private detective Albert Campion is relaxing in his bath when his servant Lugg and a lady of unmistakably aristocratic bearing appear in his flat carrying the corpse of a woman. 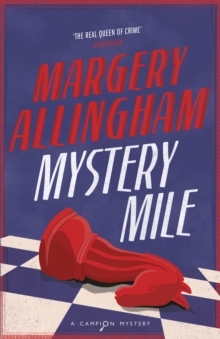 Meet one of crime fiction's Great Detectives, Mr Albert Campion.